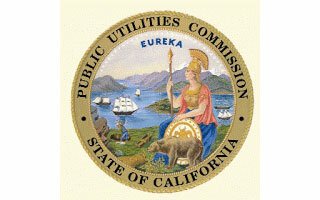 The California Public Utilities Commission for years has based multibillion-dollar decisions not on public debate or evidentiary records but rather on secret meetings and influences by the companies it regulates, an independent report has found. The wholesale lack of compliance with the rules and inclination to favor private corporations over the public good begins at the very top of the organization, the analysts said. The independent review by an outside law firm was requested by the commission last year, after publicly released emails showed the depth and breadth of access and influence that utility executives enjoyed with regulators. Outlined in detail over 178 pages, the review includes dozens of recommendations aimed at balancing the scales between utilities and consumer groups and restoring public trust in the commission. Foremost, the report said, the commission should ban most of the so-called ex parte communications — backchannel discussions between regulators and stakeholders that too often result in decisions that are more favorable to utilities.